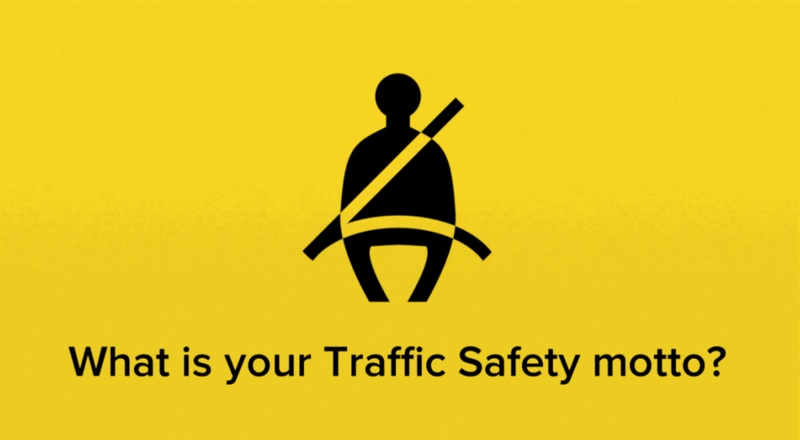 Seat belts are proven to help save lives and they are your best defense when involved in a crash. For child passenger safety, KTSRO offers instruction to technicians around the state and assists families with car seat installations. Drunk driving crashes represent roughly one-third of vehicle crash fatalities in the United States. 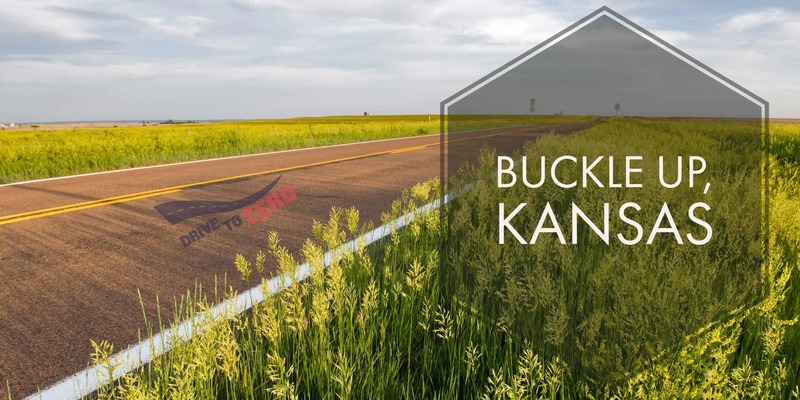 KTSRO encourages Kansans to find a sober designated driver before drinking. Teens have the highest crash rate of any group in the United States. SAFE (Seatbelts Are For Everyone) is a teen-run program focusing on increasing seatbelt use among students. 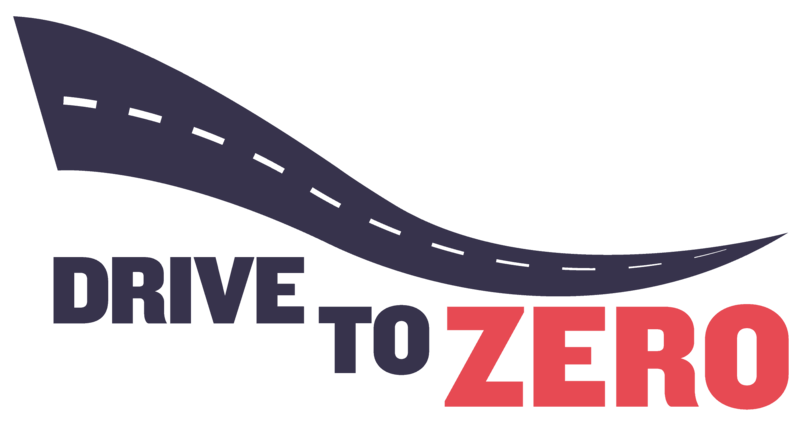 The goal of SAFE is educate teens about motor vehicle crashes through positive rewards and enforcement. Older drivers are often the safest drivers on the road. However, they are also more likely to sustain severe injuries or death when involved in a crash. CarFit is designed to educate mature drivers on how they can adjust and interact with their vehicles in ways that optimize comfort and safety. Motorcycle safety involves not just riders but other motorists as well. KTSRO offers tips for motorcyclists that include wearing a helmet and reflective clothing, while educating drivers to always be aware of motorcycles on the road. Alcohol abuse among minors is a serious problem and can have long-lasting effects for teens. KTSRO provides materials for underage drinking prevention and social hosting. For more information about services, materials and education provided through the Kansas Traffic Safety Resource Office, please contact us at 800-416-2522 or ktsro@dccca.org.